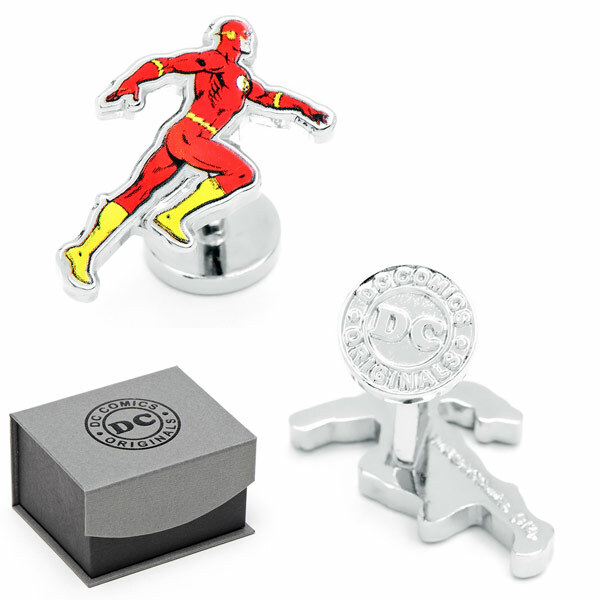 These Flash Running Action Cufflinks won’t make you the fastest man in the world, but they will geek up your attire and make you look good. 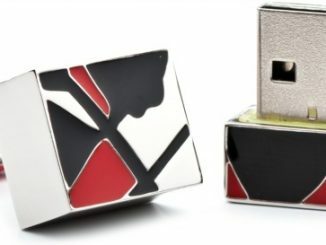 They let you get your geek on and keep things classy at the same time. 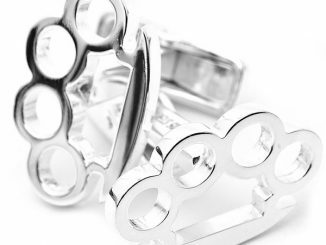 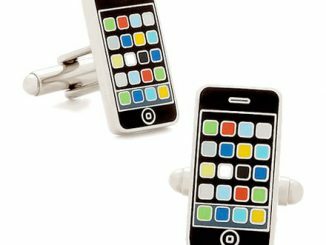 These cufflinks are silver plated and measure about 1-inch tall. 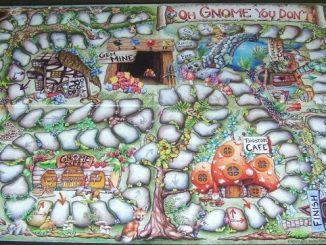 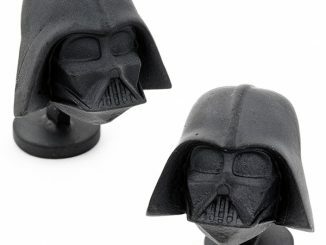 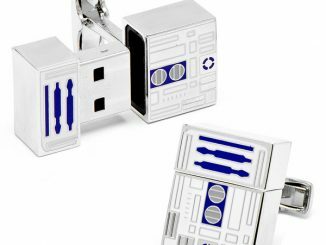 They make an awesome gift for any fellow geek if you don’t want a pair for yourself. 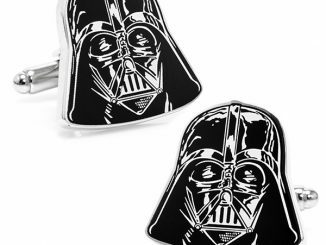 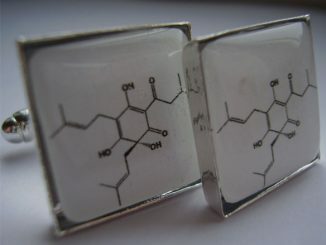 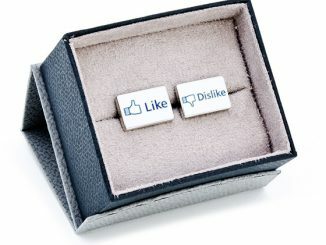 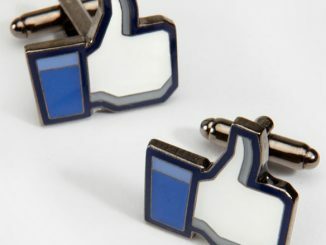 These cufflinks look great! 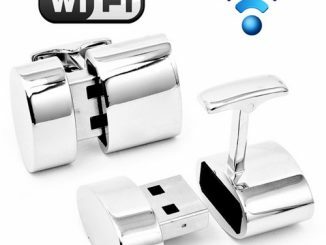 They are about $60 at Entertainment Earth, Amazon.com and Cufflinks.com.